We specialize in providing top tier maintenance, repair, testing, and modernization services for virtually all types and makes of commercial elevators and other types of conveyance systems. 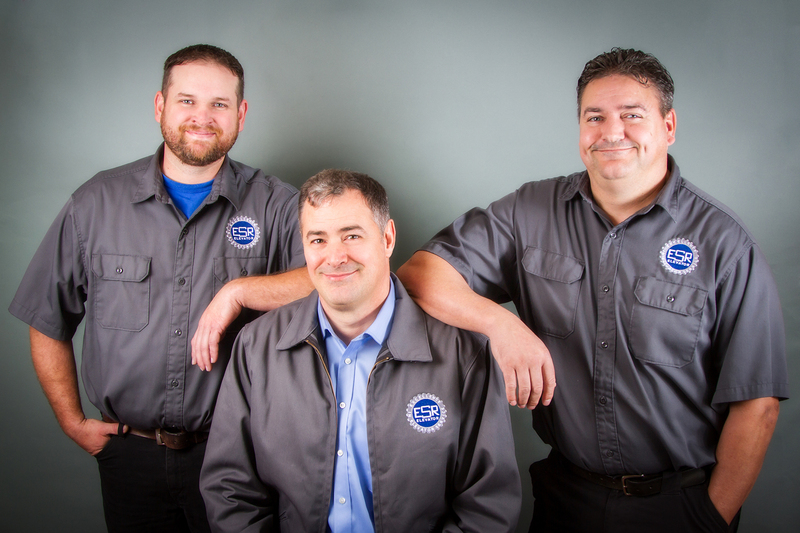 Our licensed technicians can install, maintain, repair, and upgrade your elevators. We offer a full array of conveyance system services. Contact us today for a Consultation. Get the professional elevator and conveyance system service your company needs.